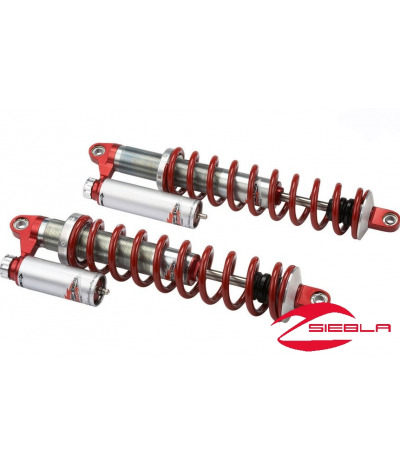 Walker Evans, one of the most respected names in off-road racing and high performance, has developed these Shocks to optimize the rear suspension performance of a RANGER RZR S. They replace the stock shocks and deliver consistently premium damping performance. 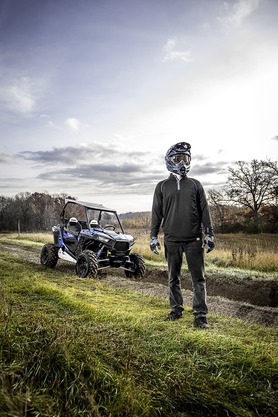 Walker Evans, one of the most respected names in off-road racing and high performance, has developed these Shocks to optimize the rear suspension performance of a RANGER RZR S. They replace the stock shocks and deliver consistently premium damping performance. 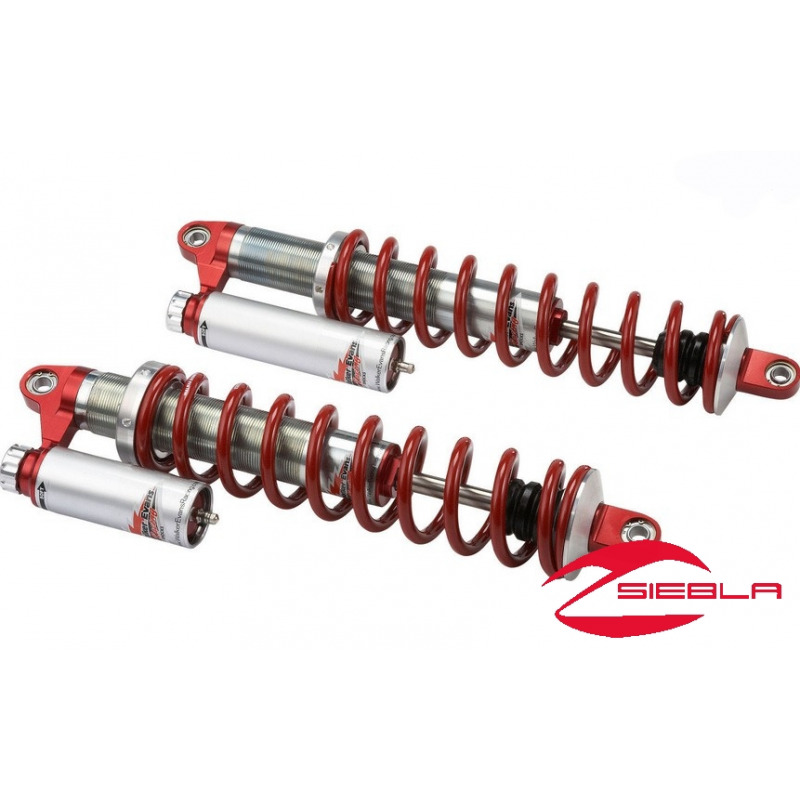 They feature full preload and compression adjustment so a driver can dial in the suspension performance to suit driving style or the day’s conditions, and they feature heat-treated stainless steel construction, so these Shocks will withstand the most punishing driving conditions. Their billet anodized aluminum remote reservoirs enhance oil cooling so the Shocks’ performance does not fade during long sessions of aggressive driving on challenging terrain. These Shocks use an anti-fade oil developed by the Walker Evans team through years of desert racing.